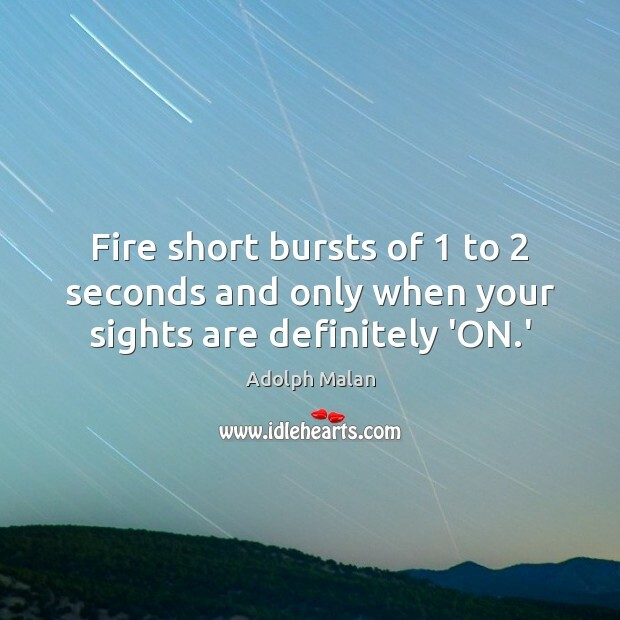 Enjoy the best inspirational, motivational, positive, funny and famous quotes by Adolph Malan. Use words and picture quotations to push forward and inspire you keep going in life! 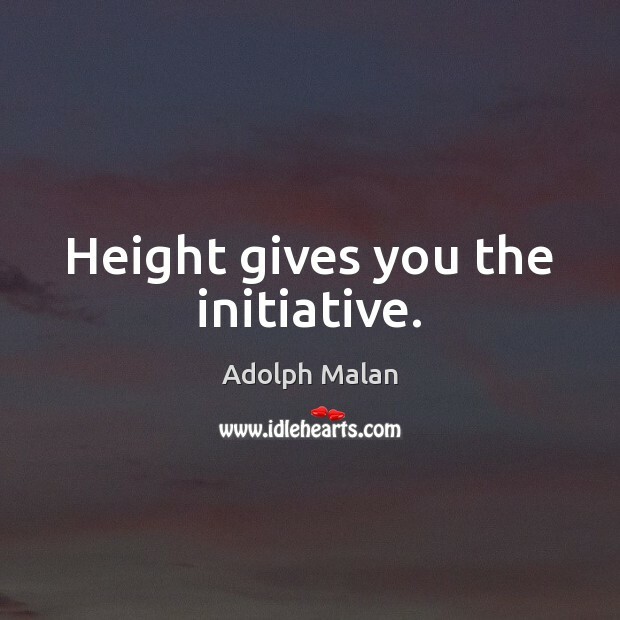 Height gives you the initiative. Make your decisions promptly. 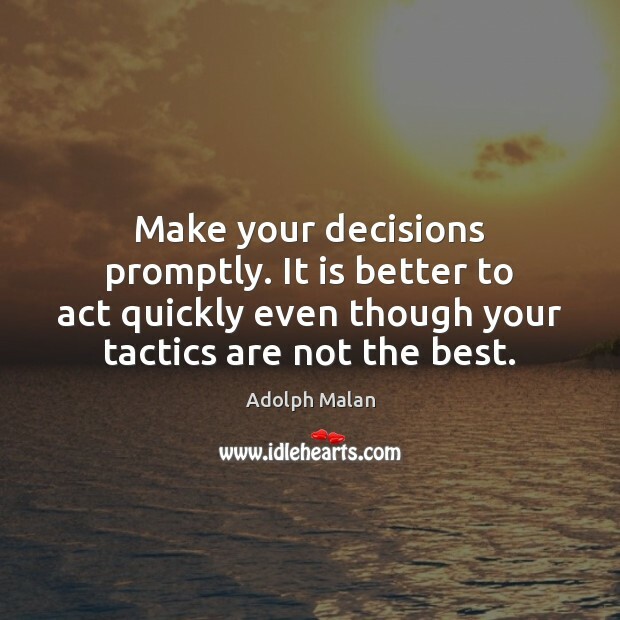 It is better to act quickly even though your tactics are not the best. 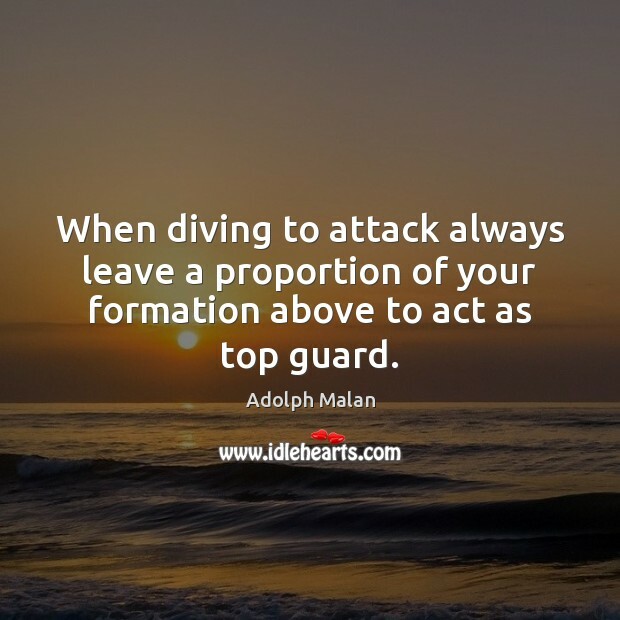 When diving to attack always leave a proportion of your formation above to act as top guard. 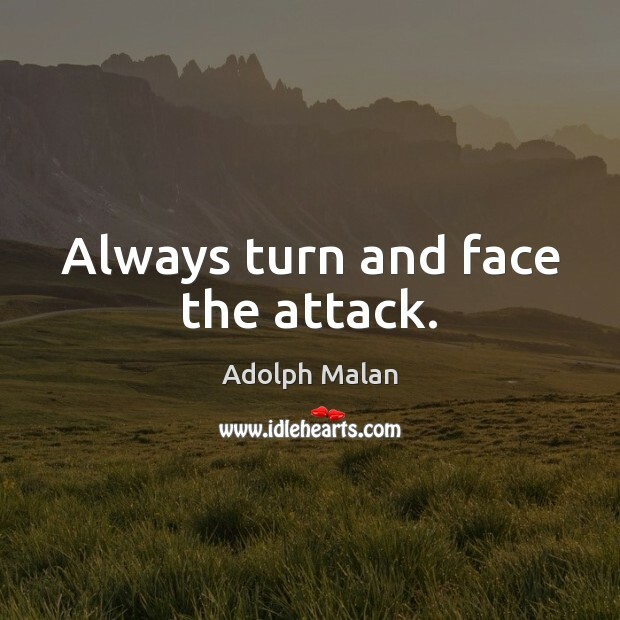 Always turn and face the attack. 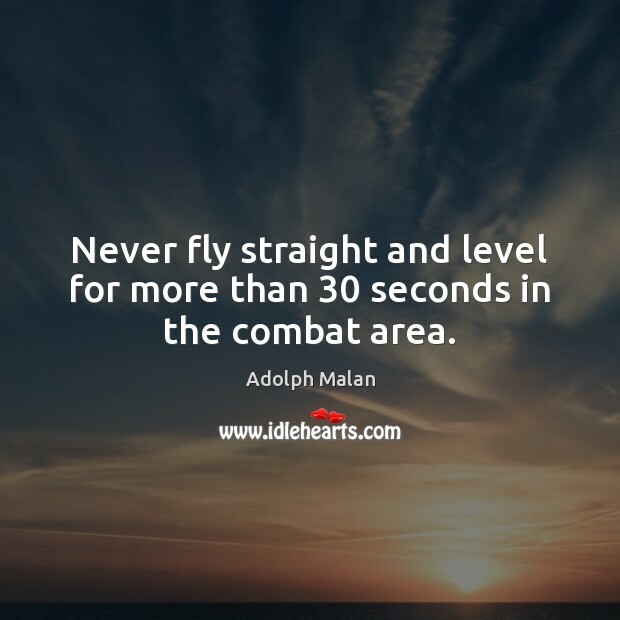 Never fly straight and level for more than 30 seconds in the combat area. Always keep a sharp lookout. 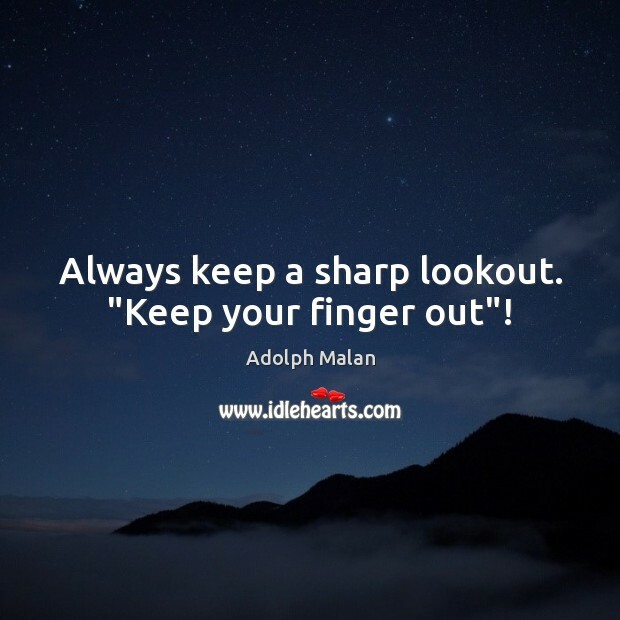 "Keep your finger out"! 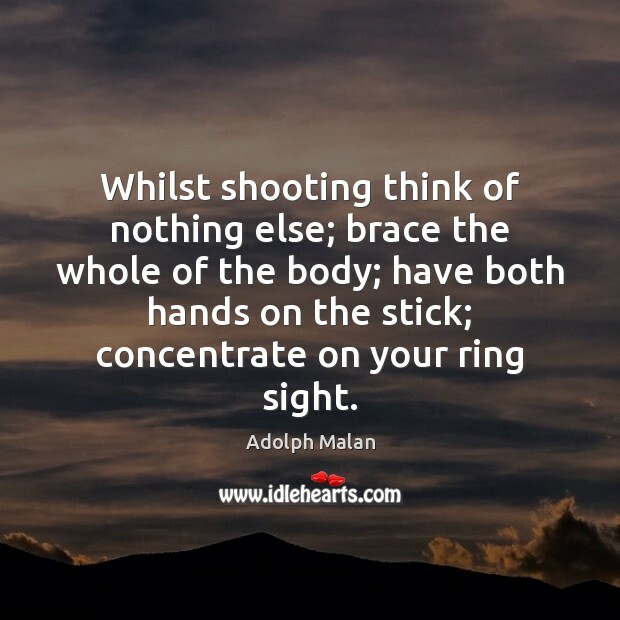 Whilst shooting think of nothing else; brace the whole of the body; have both hands on the stick; concentrate on your ring sight. 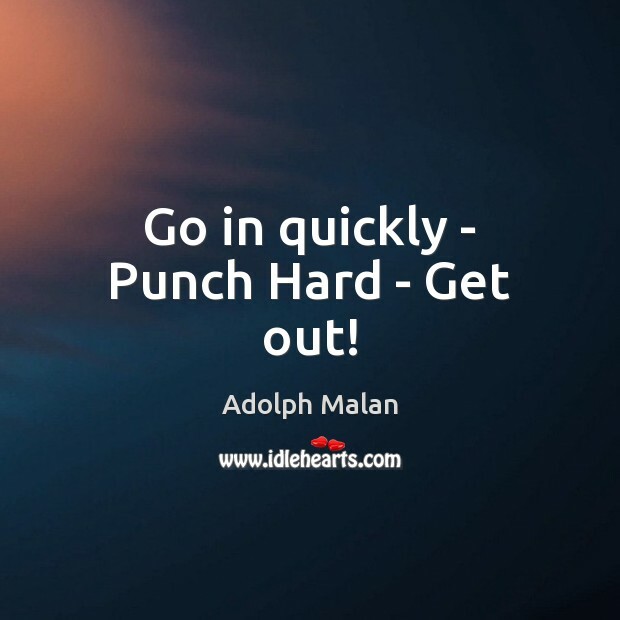 Go in quickly - Punch Hard - Get out! 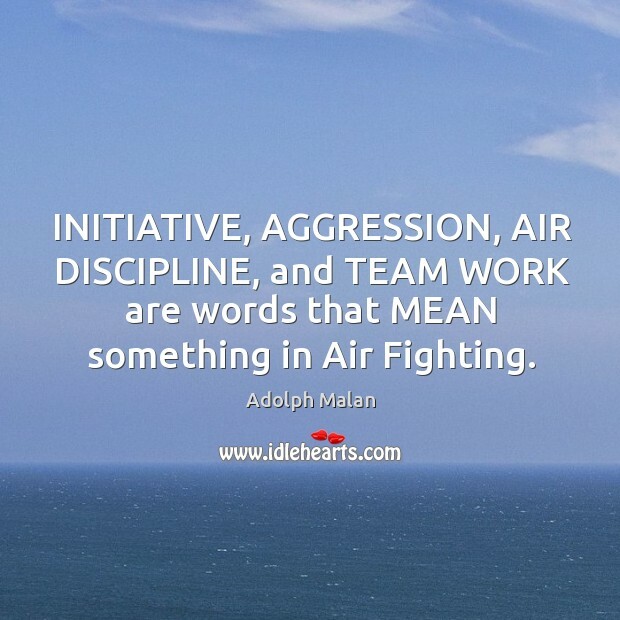 INITIATIVE, AGGRESSION, AIR DISCIPLINE, and TEAM WORK are words that MEAN something in Air Fighting.